This week’s I Heart Faces theme is Play! 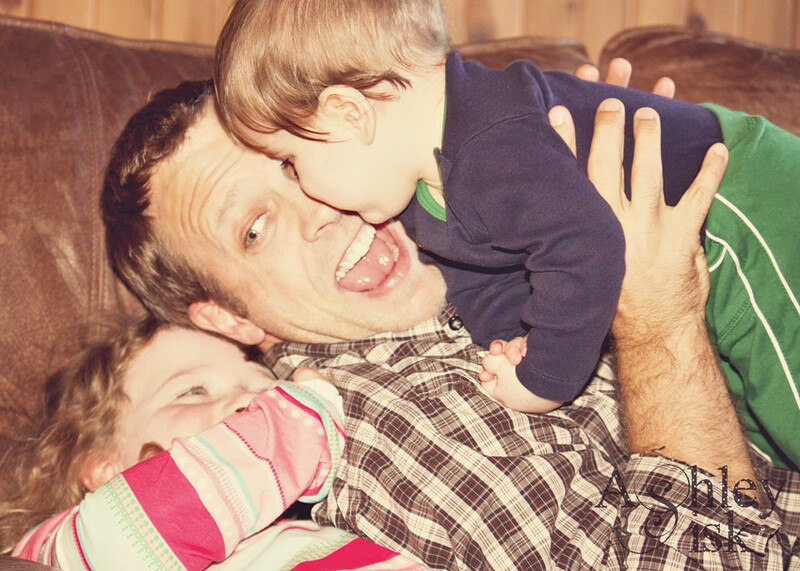 I immediately thought back to one of my first photos taken with my DSLR of my husband, niece and nephew playing on the couch. I absolutely love this shot even if I was shooting in auto at the time.